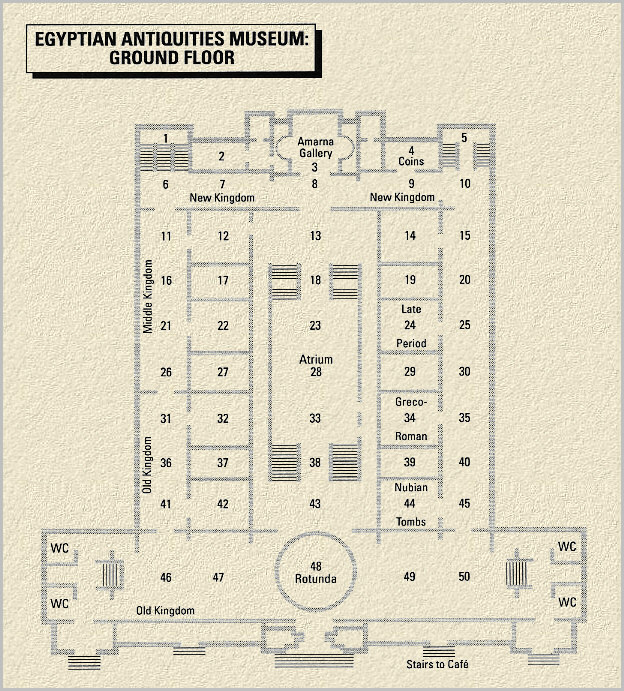 The Egyptian Museum in Cairo, is one of the worlds great museums. 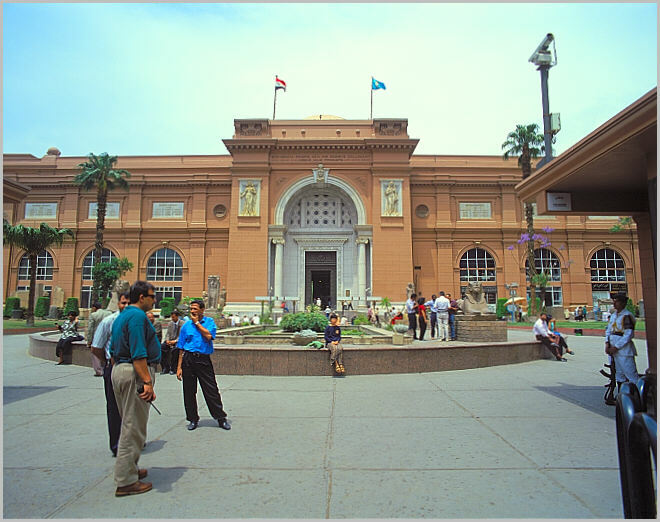 Any visit to Egypt deserves a visit to the Egyptian Museum. Opened in 1902, its a classic Victorian style. 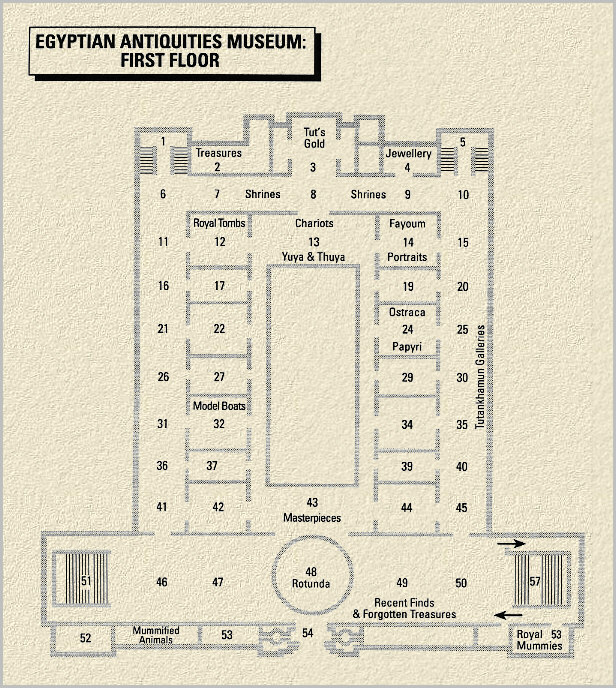 On the grounds, on the west side is the tomb Auguste Mariette (1821-1881), the first director of the Egyptian Antiquities, now the Supreme Council of Antiquities, headed by Zahi Hawass. The Museum is absolutely stuffed to the brims with some of the most incredible ancients objects in the world. 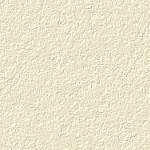 Last year a new building was announced, to be constructed just west of the Giza pyramids, in the desert. The new building is direly needed, the current building should have been replaced 40 years ago. 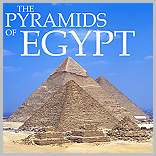 It is here that you really see up close the extremely high level of artistic achievement of the Ancient Egyptians. I have assembled a few dozen images from all over the Museum. The exhibits on the whole are poorly lit, and many are just too dark for a reasonable shot. For the convenience of viewing I have set up a slide show.